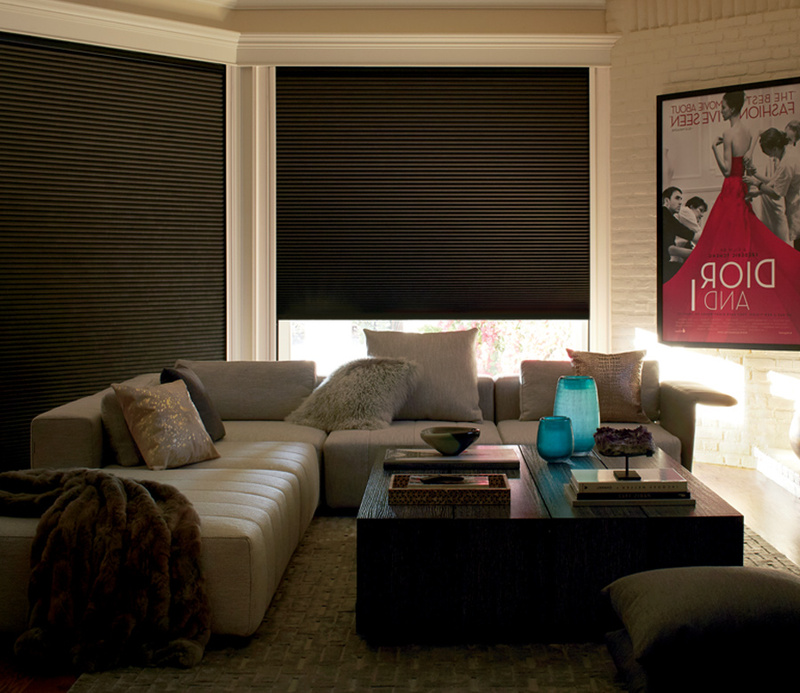 State-of-the-art cellular design comes together with gorgeous style elements in Hunter Douglas Duette Honeycomb shades. 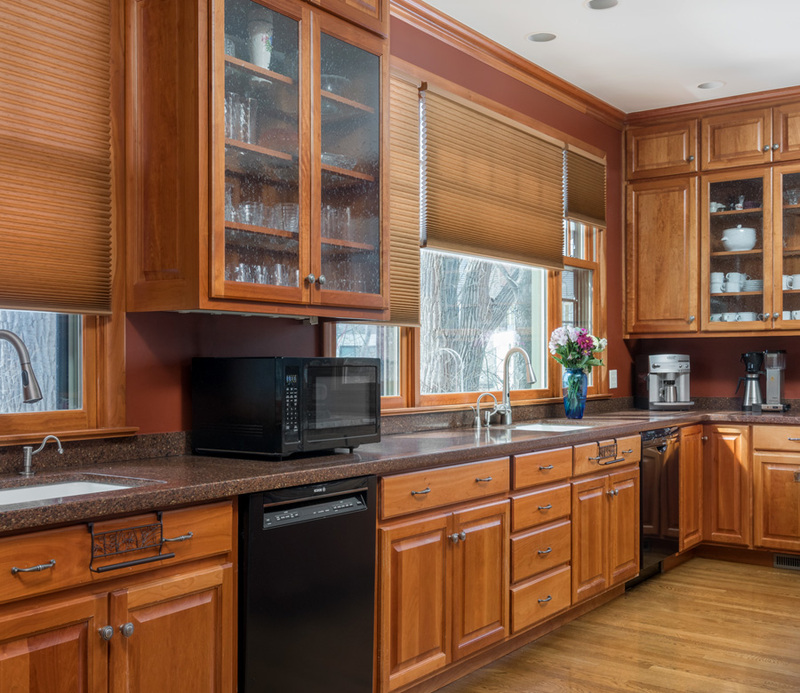 Created to upgrade both the look and function of your home, these shades are well-known as the best thermal shades on the market. 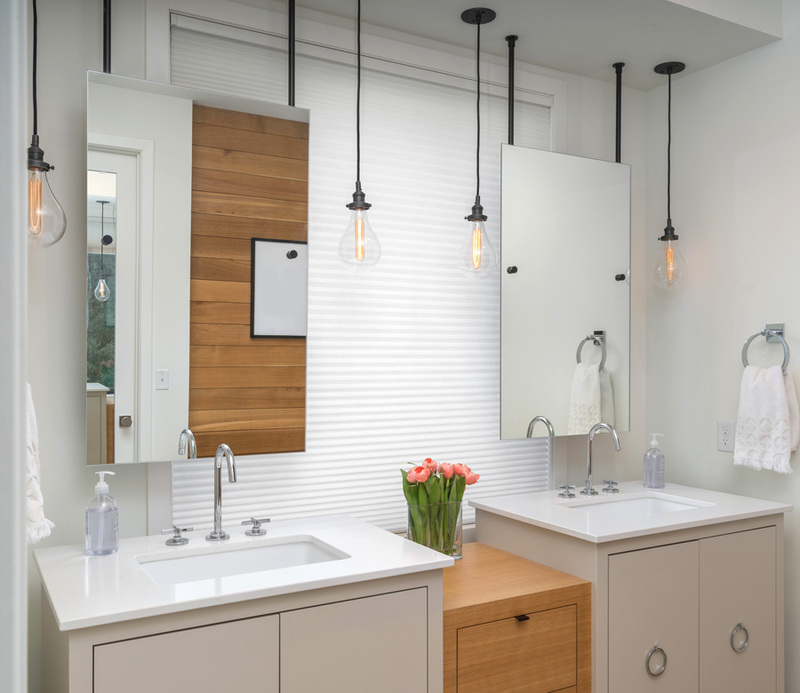 And, with today’s choices, the uniform pleats also boast gorgeous fabrics and textures. 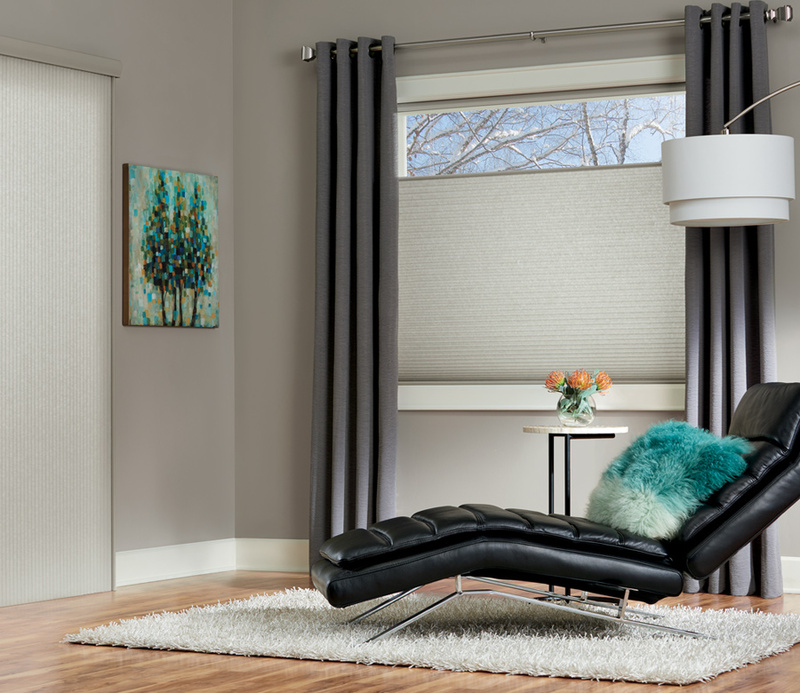 A popular choice for top down bottom up shades, you can protect the privacy and interior comfort of your home while enjoying natural light. 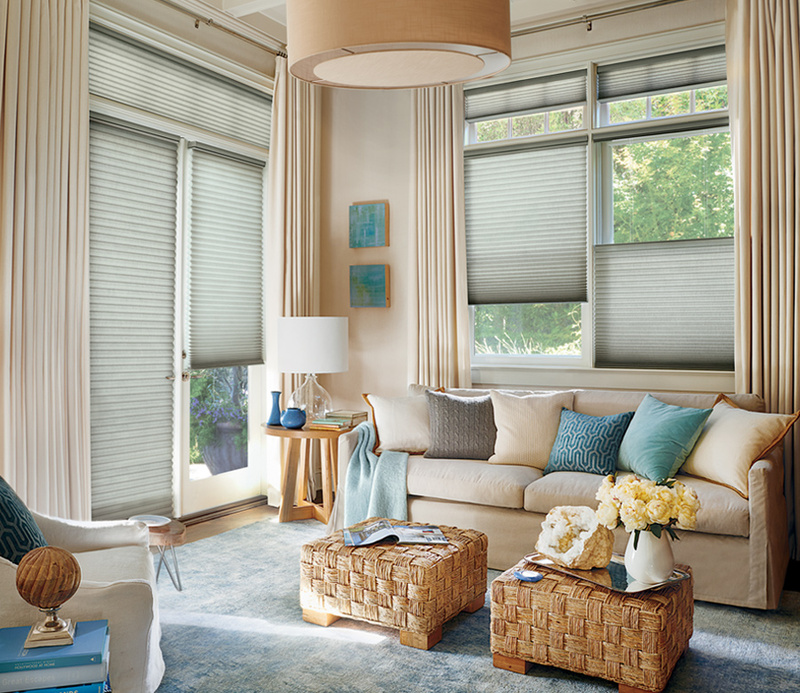 For skylight shades, Duette Honeycomb shades offer easy operation and the ideal features.